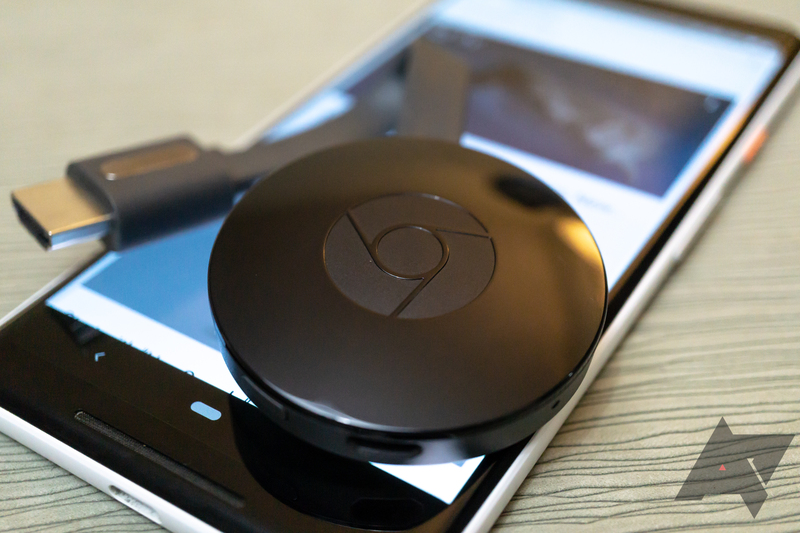 Now that the third-generation Chromecast is available, it looks like Google and retail stores want to clear out inventory of the older model. 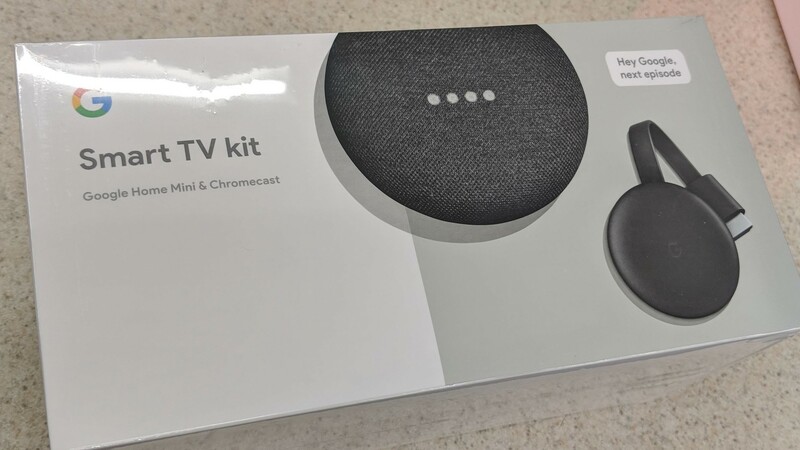 At some Walmart locations, you can get a bundle of the second-gen Chromecast and a Google Home Mini for just $17. That's cheaper than either product would normally cost on their own. 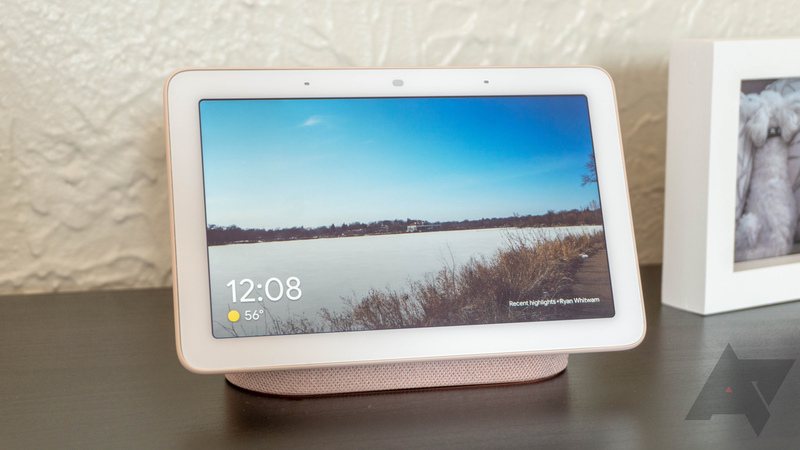 We've seen plenty of good deals on Google's recently-released Home Hub smart display this Black Friday/Cyber Monday weekend. Most retailers have had it discounted to $99, and there were some even better deals to be had with a bit of research. However, Walmart's $99 Home Hub and Home Mini bundle is the best offer we've seen yet. Xiaomi announced the Mi Box S on October 9, on the same day as Google's Pixel 3 et al. announcements. This new Android TV box from the company keeps its cheap pricing, but you wouldn't say no to more savings, would you? In that case, you can now grab the Mi Box S along with a Home Mini for $24 off the total price of both. 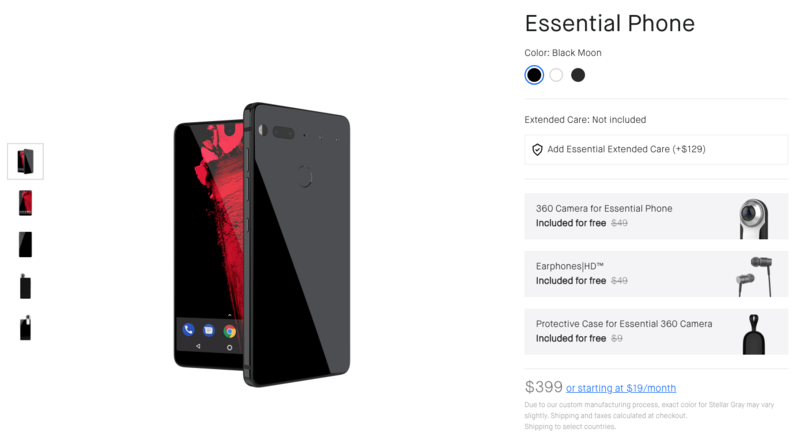 Yesterday was big news among us Android enthusiasts. Despite having a good idea of the announcements ahead of time thanks to all of the leaks, we got to see the new Pixel 3 phones for real and we've already started on our review. 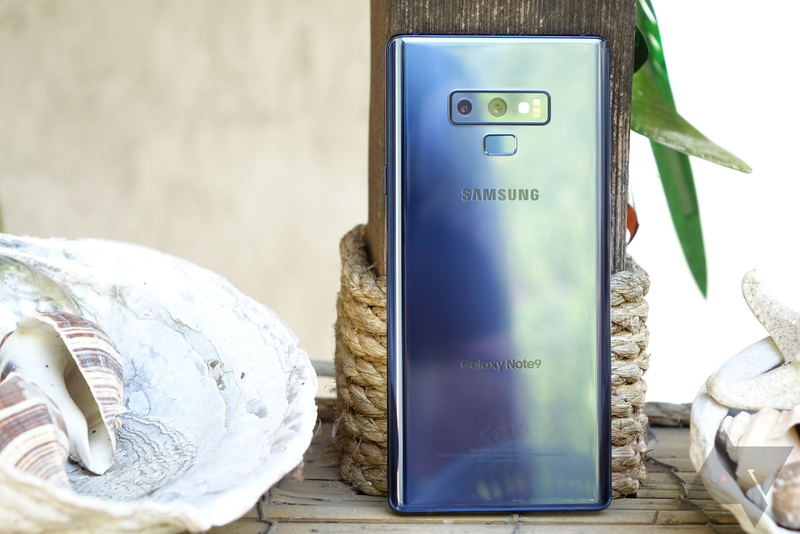 But in the meantime, Amazon has an interesting bundle offer on one of the best Android phones around: the Galaxy Note9. For today only, if you buy a 512GB Note9, you'll get a free Gear S3 Frontier smartwatch, saving you about $300 (going based on the watch's MSRP). 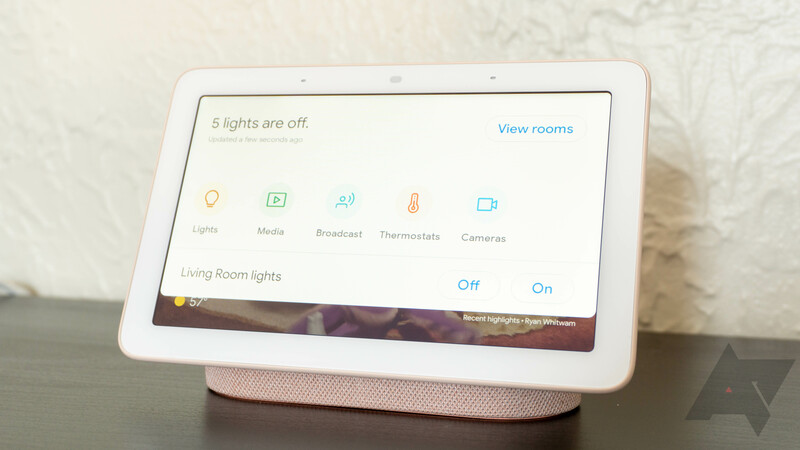 For those of you who are looking to get into the smart home game, Amazon has something in store. 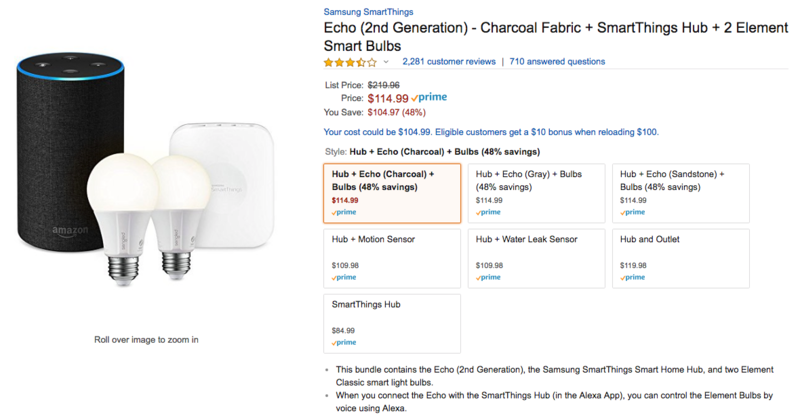 The retailer is currently offering its 2nd-gen Echo, a Samsung SmartThings hub, and two Element smart lightbulbs for just $114.99, which is over $100 less than the bundle's regular price. More and more people are buying smart security cameras these days, and if you haven't yet joined the wave, now might be the right time to. 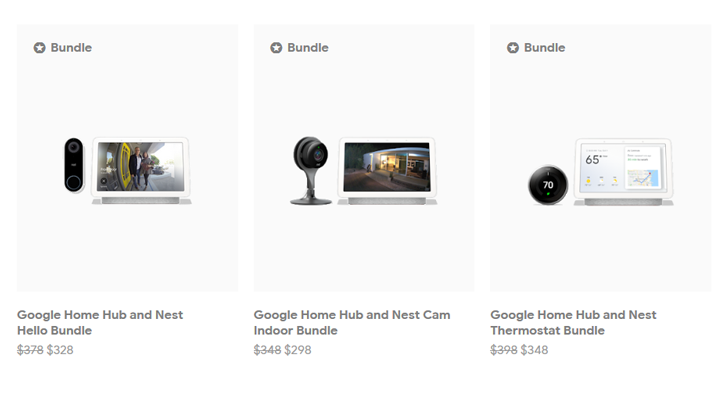 For today only, Home Depot is offering discounts of over 20% on three unique Nest Cam bundles at different price points. There are some good deals to be had here.